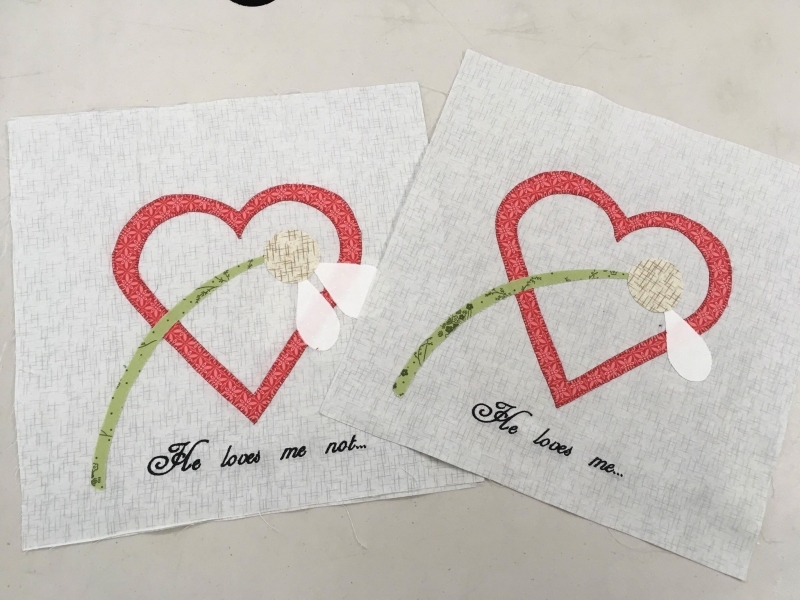 Want to add lettering or another design to an already stitched on block? Have you done a quite applique or sewing project and realized "Man, it would be great to add some embroidery on this!" Whether it is lettering or a design, it's not hard to add and line up your embroidery perfectly, no matter your machine.